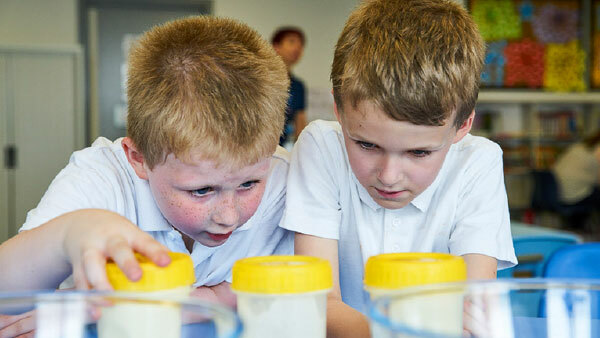 Our free resource of engaging, creative science activities has been designed to spark curiosity, discussion and debate. From video to hands-on activities, it’s easy to get Explorifying! Sign up and start exploring our engaging no-prep activities! Empower your class to explore different ideas about the world around them and to start thinking like scientists. 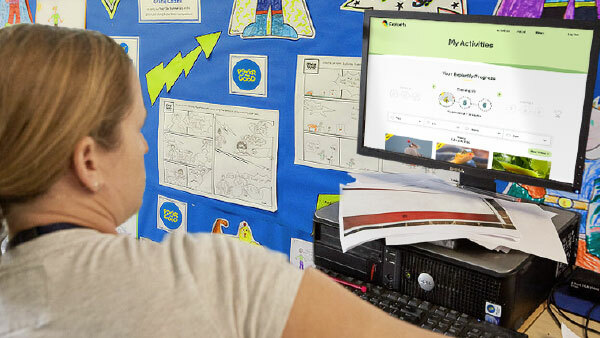 Hear from teachers who are hooked on Explorify! 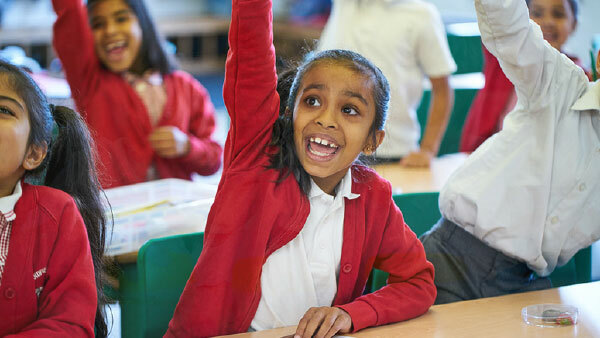 Find out what differences they've seen in their pupils through running Explorify sessions. Explorify has been created by education experts, including teachers and former teachers. Find out more about the research undertaken and the people behind it.